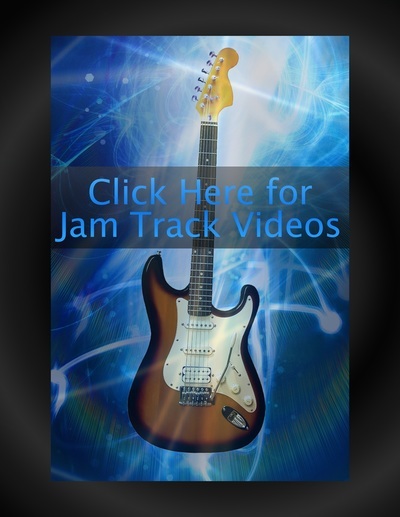 Click on the photo links below to access the video lessons and jam track videos for the Ultimate Guitar Chords, Scales & Arpeggios Handbook. These videos coincide with the materials presented in the book and they are free and available at all times. Happy Guitar Playing!